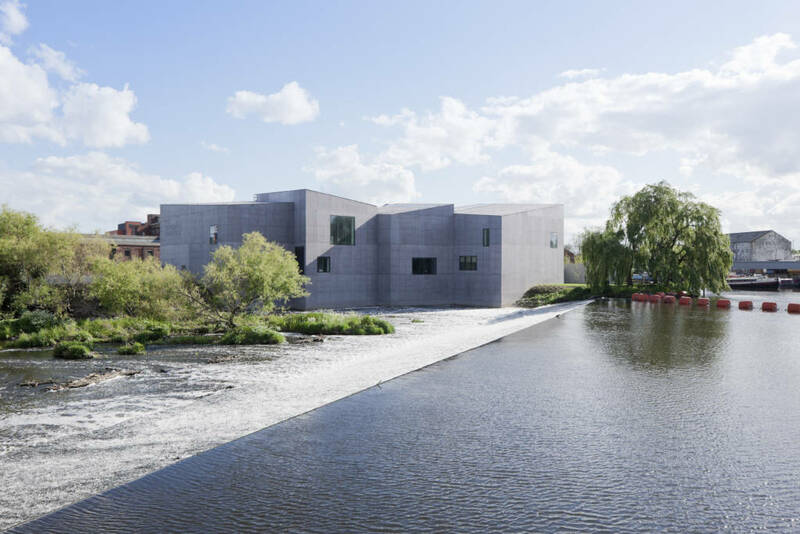 The Hepworth Wakefield is designed by David Chipperfield Architects. 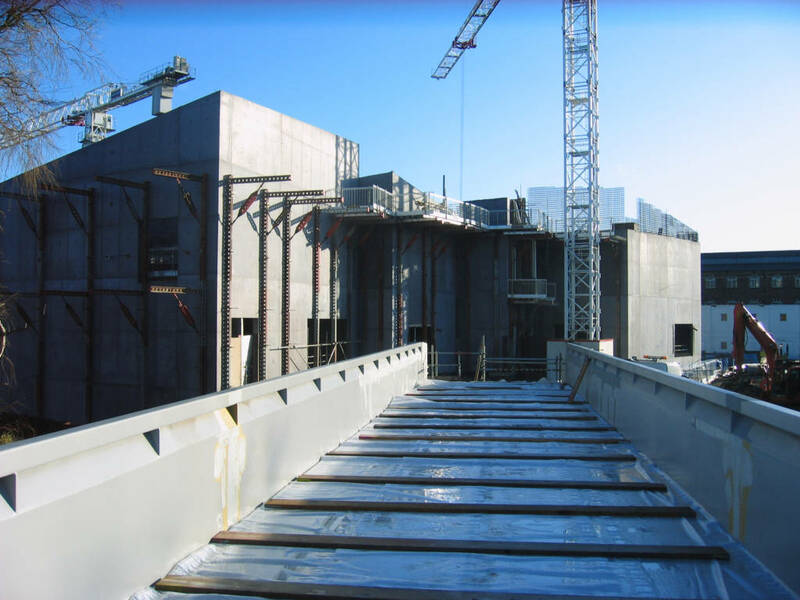 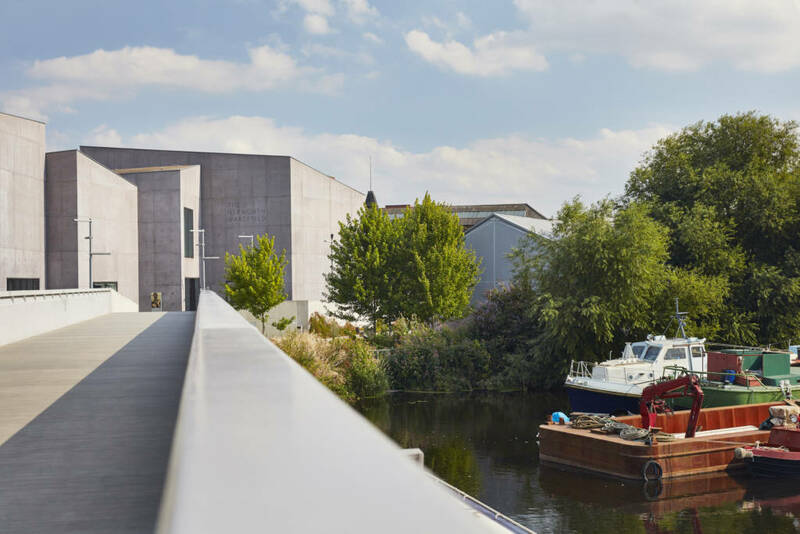 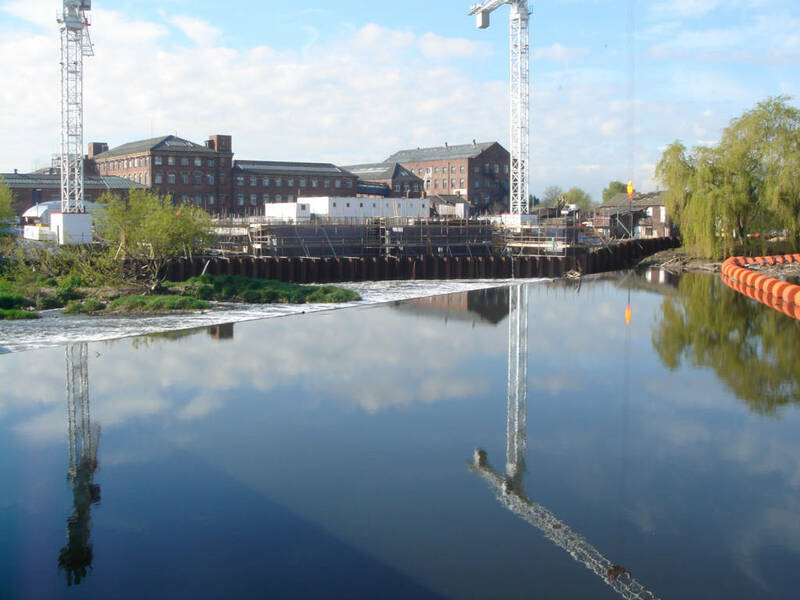 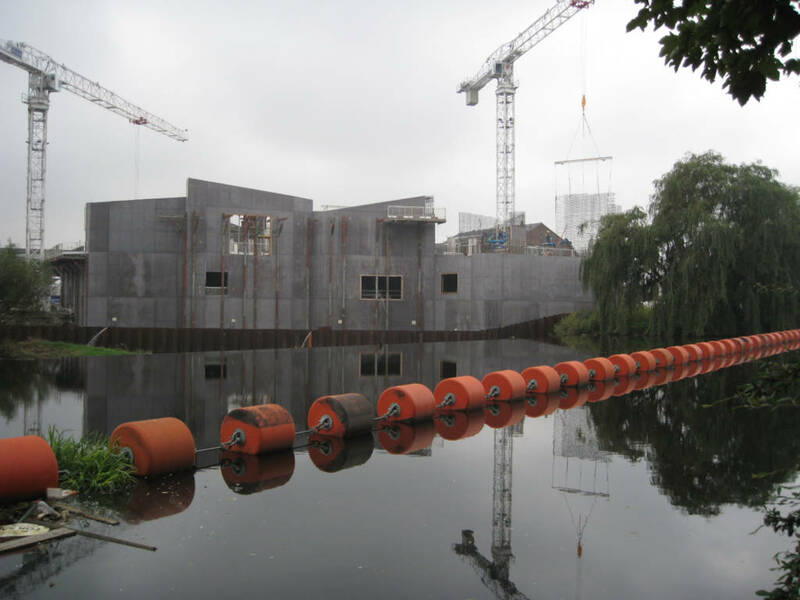 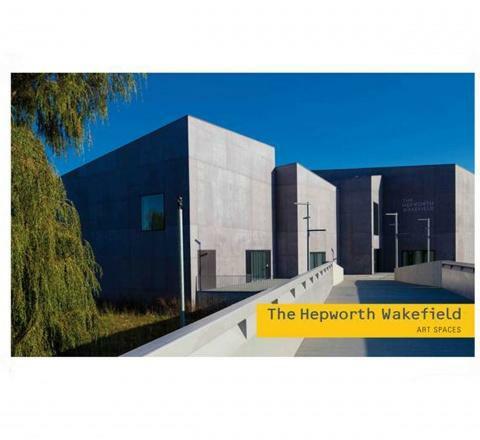 When designing The Hepworth Wakefield, David Chipperfield Architects responded imaginatively to the gallery’s waterfront setting and industrial heritage of the site. 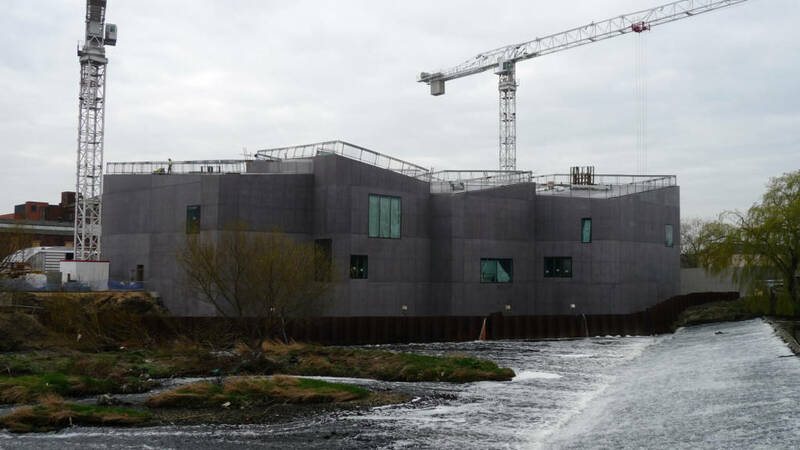 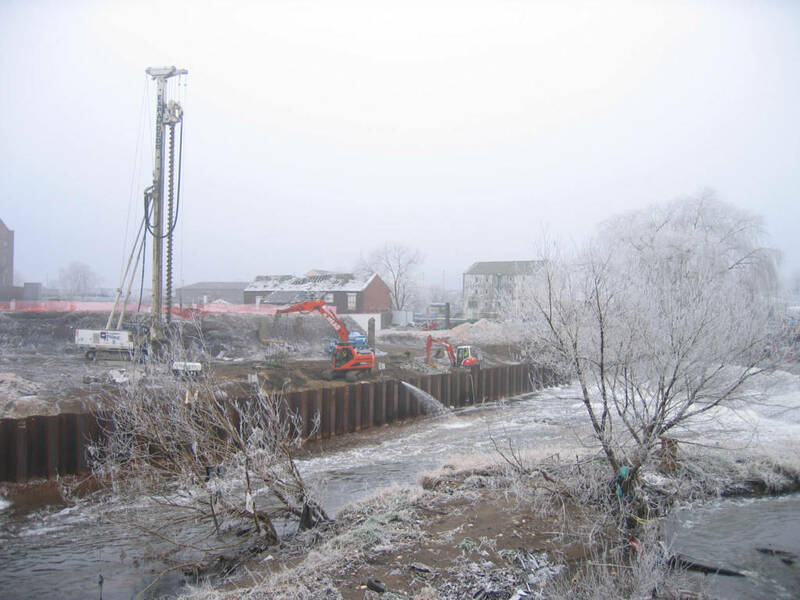 The gallery is able to source the majority of its heating and cooling from the river’s flow. 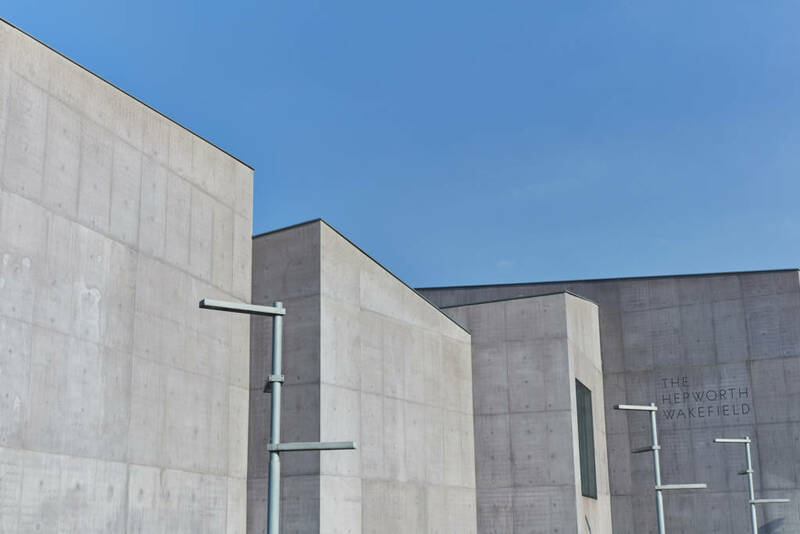 The design of the galleries allows the introduction of daylight through skylights and imposing floor-to-ceiling windows. 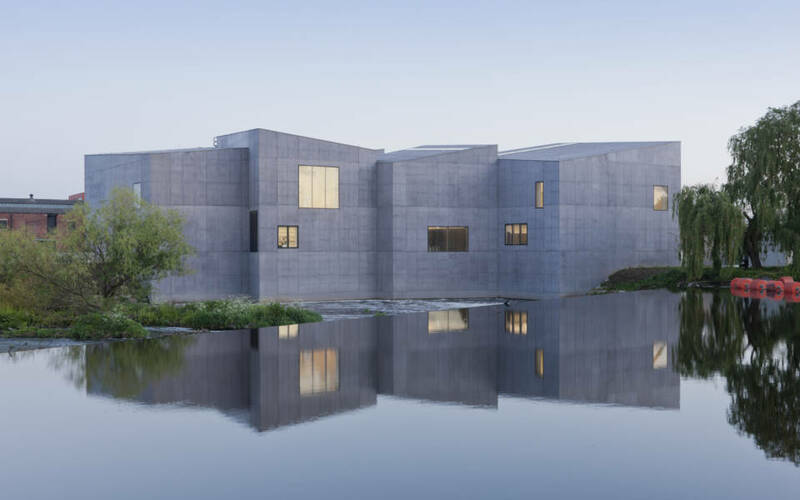 The windows offer visitors wonderful views of the River Calder, important local landmarks such as the medieval Chantry Chapel and Wakefield Cathedral, and the Emley Moor Transmitting Station tower, the tallest freestanding structure in the United Kingdom. 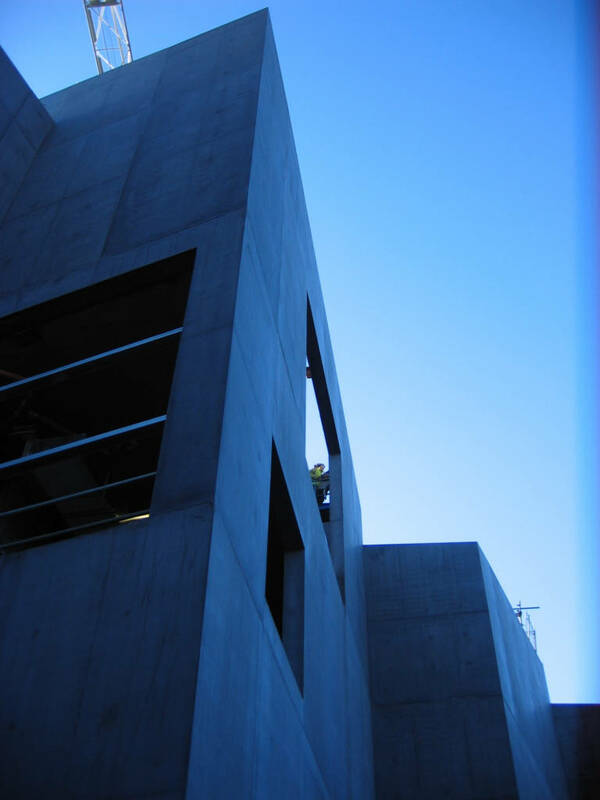 The building’s façades have been constructed of pigmented concrete which was created in-situ. 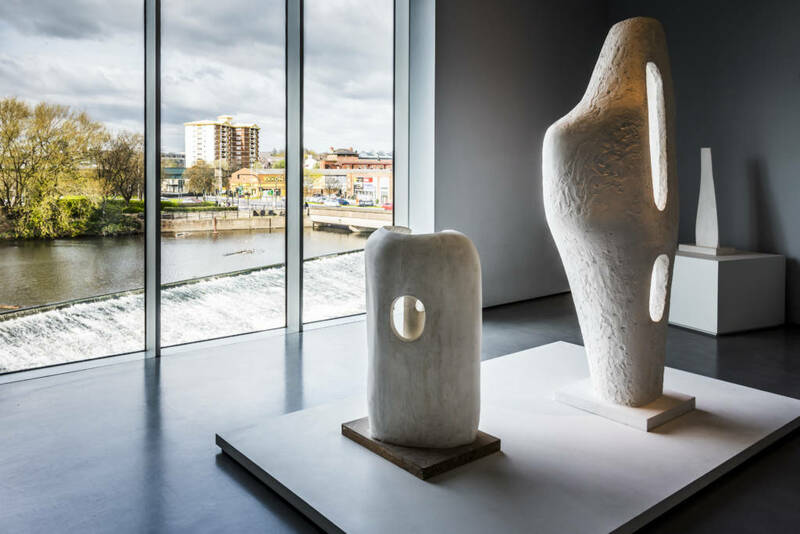 This gives the building a sculptural appearance, which echoes the shapes and forms in many of Barbara Hepworth’s sculptures. 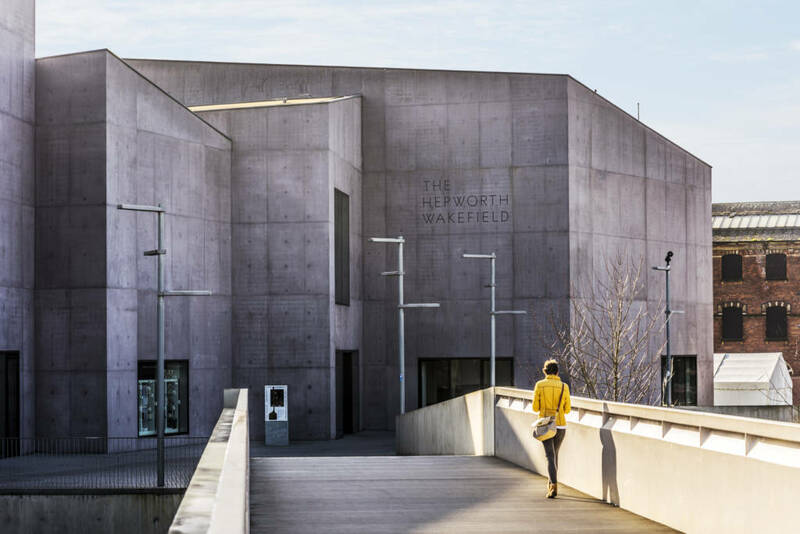 The angles of the gallery’s roof are echoed in the angles of the bespoke font and logo design created for The Hepworth Wakefield by APFEL. 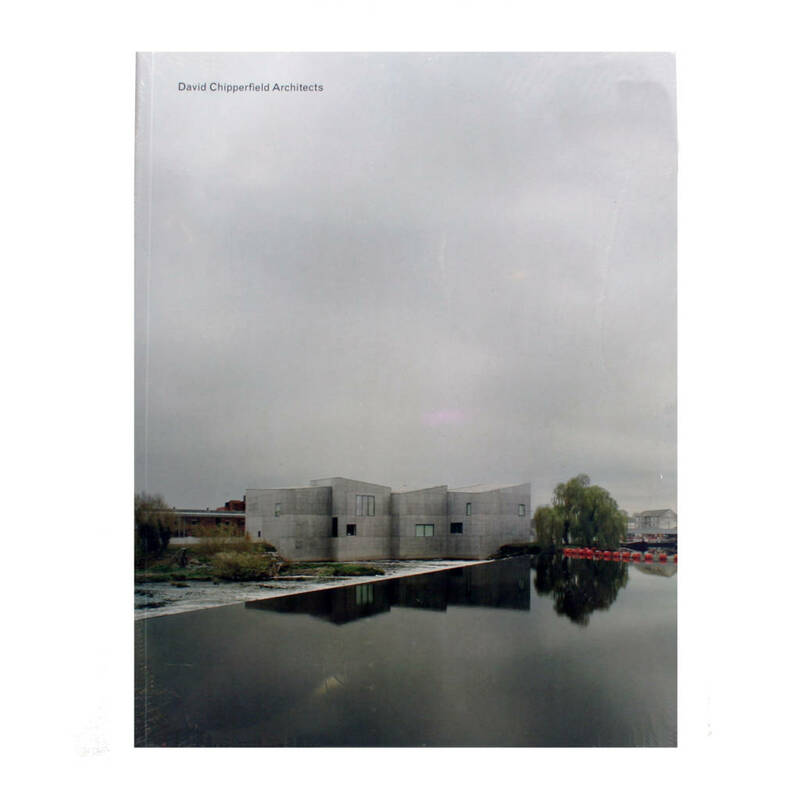 David Chipperfield studied at Kingston School of Art and the Architectural Association in London. 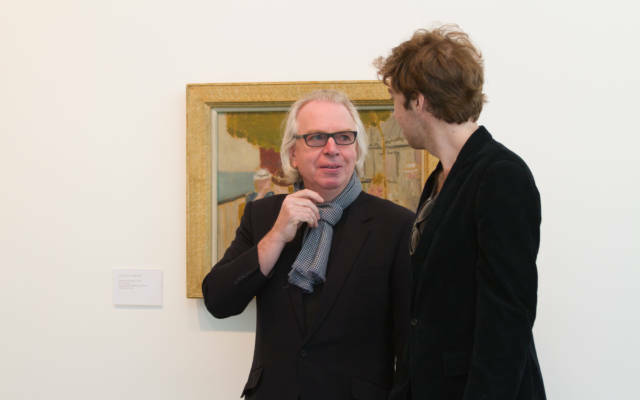 After graduating he worked at the practices of Douglas Stephen, Richard Rogers and Norman Foster. 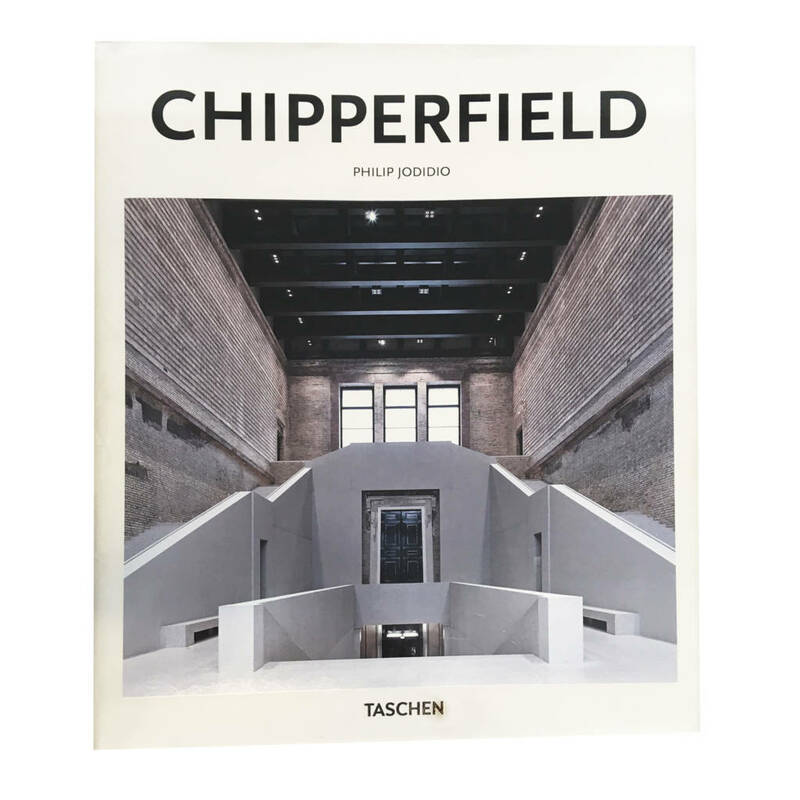 David Chipperfield Architects was established in 1985 and the practice currently has over 200 staff at its offices in London, Berlin, Milan and Shanghai. 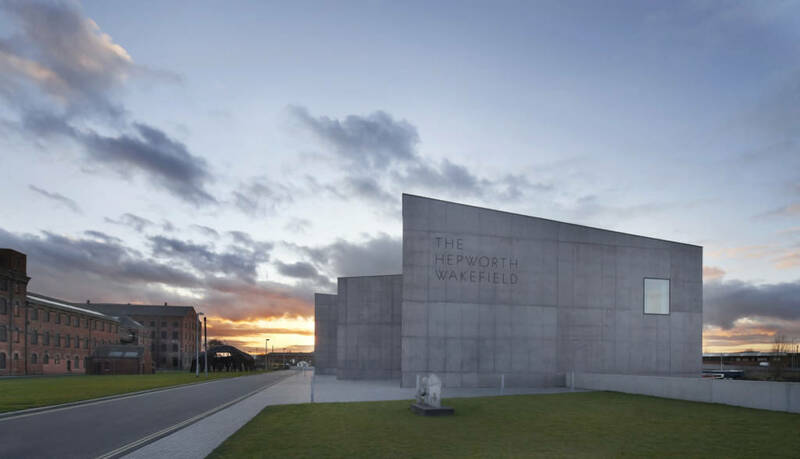 The practice has won numerous national and international competitions and many international awards and citations for design excellence, including RIBA and AIA awards, the Stirling Prize 2007 and the European Union Prize for Contemporary Architecture – Mies van der Rohe Award in 2011. 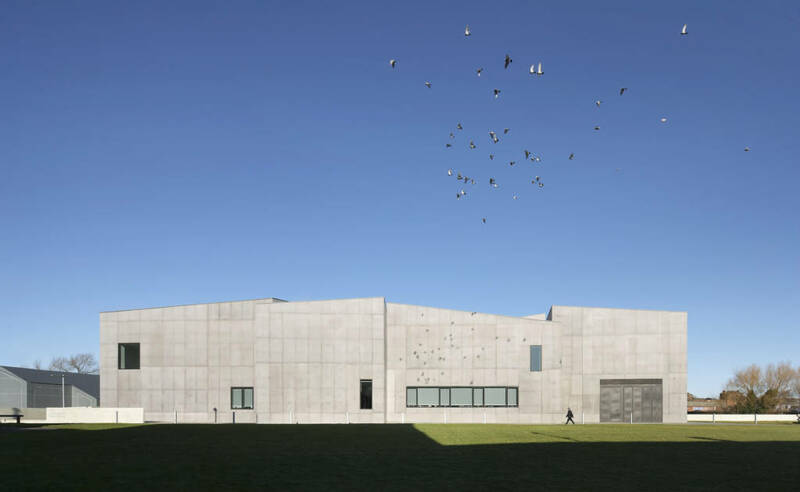 David Chipperfield received the RIBA Royal Gold Medal for Architecture in 2011. 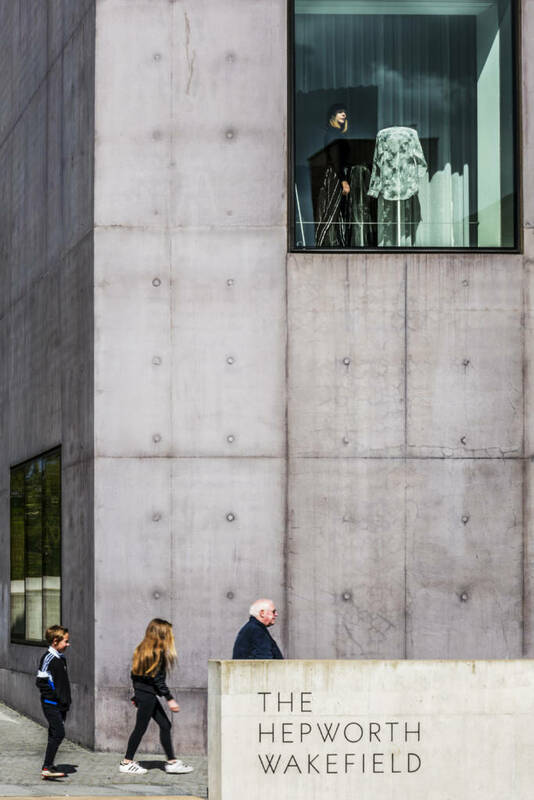 Given in recognition of a lifetime’s work, the Royal Gold Medal is approved personally by Her Majesty the Queen.